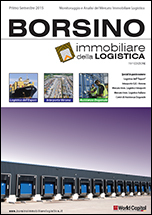 Borsino, The Real Estate Observatory of Logistics, established in 2006, celebrates Its 26th edition. 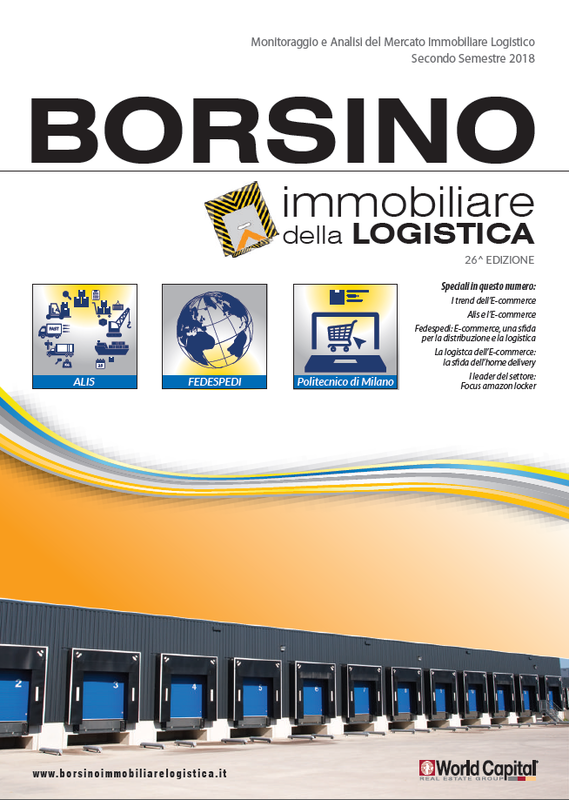 The aim of Borsino is always to contribute the promotion and the improvement of real estate logistics, updating readers on the market dynamics. For years we’ve been supporting research, training and information through the exchange of experiences and ideas on the logistics real estate market. With passion and attention, we deal with issues of great interest and strategic value for the logistics supply with the goal, among the others, to optimize the buildings appraisal system and the financial & investment opportunities. During the second half year 2018 the logistics real estate Italian market reconfirms its growing trend, with North at top. Not least, as in every edition, we present appointments, events and training courses for the next semester. 26° Edition BIL -> Request Your Copy!